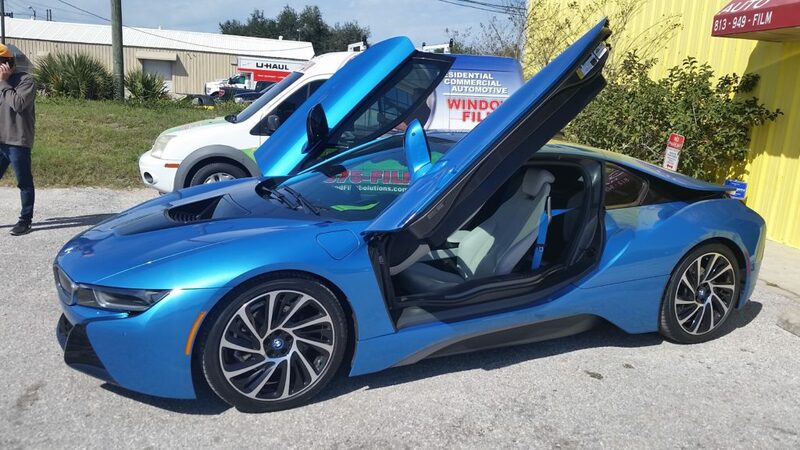 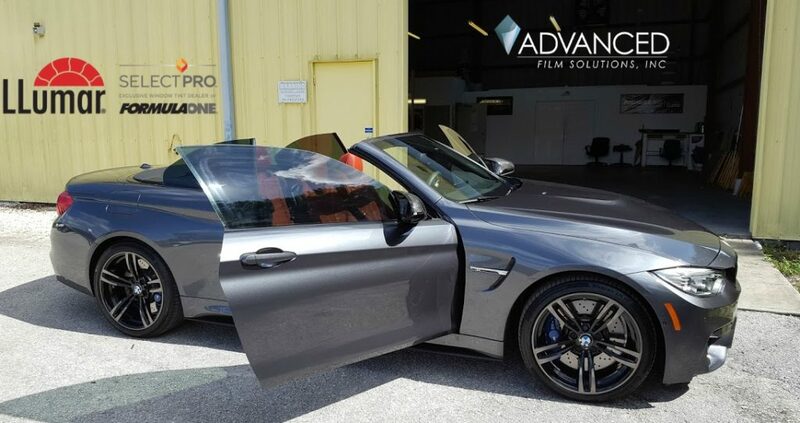 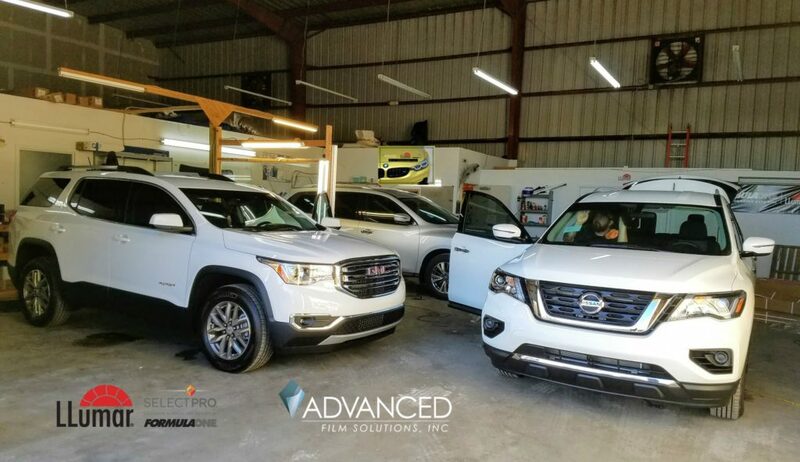 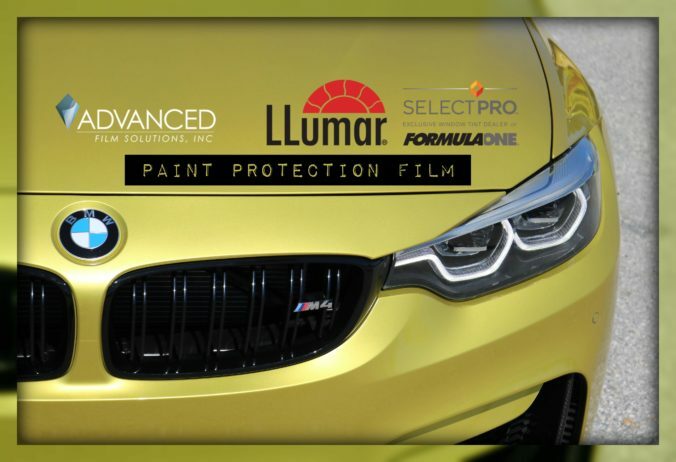 Advanced Film Solutions has created a team of experts for paint protection that is the finest in the Tampa Bay area. 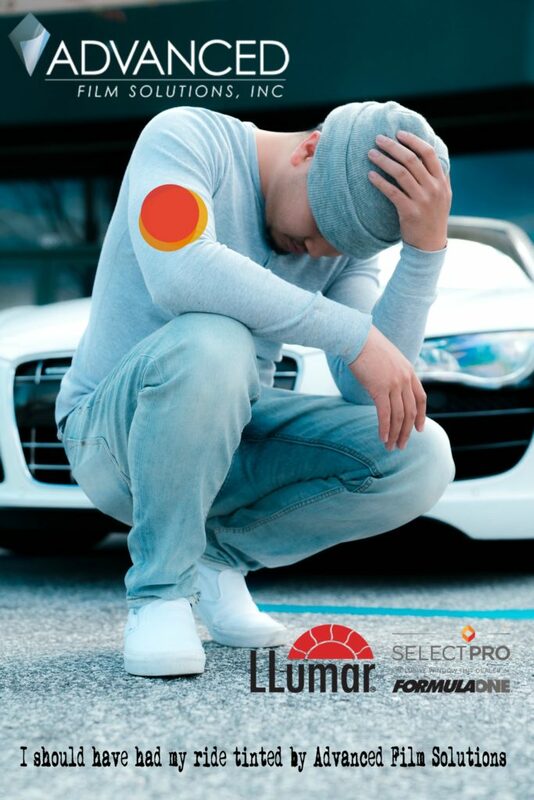 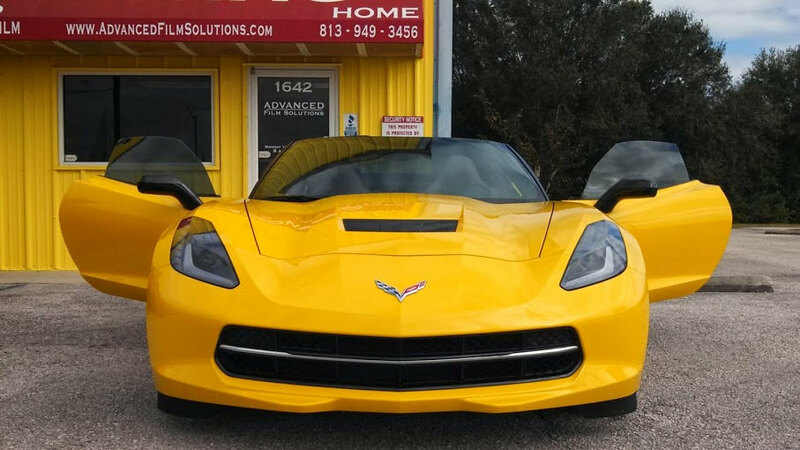 Clear Bra will protect you car’s finish from Love Bugs and day to day wear from Tampa’s brutal roads and heat. 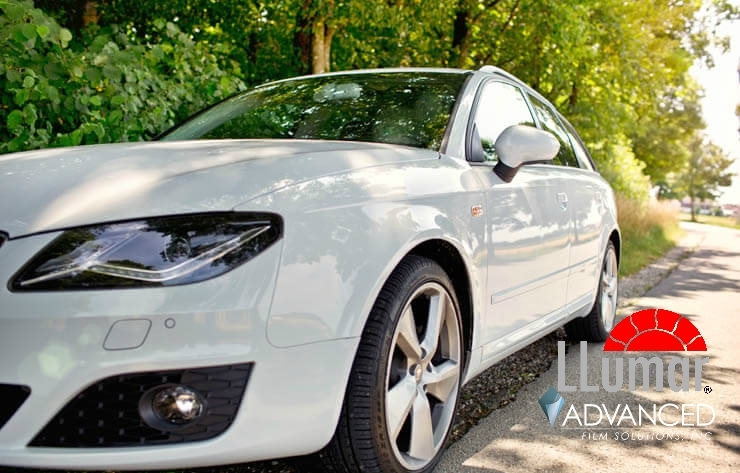 There are several options and you’ll have a choice of hood, lights and bumper mirror and door coverage. We are FormulaOne LLumar and Clearshield installers and our price is unmatched in the area. 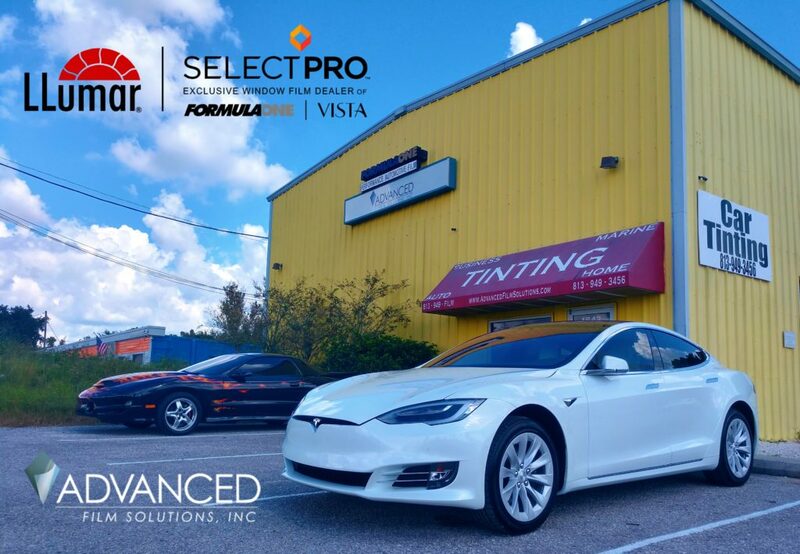 Get your new car or SUV the protection it needs for durability and value. 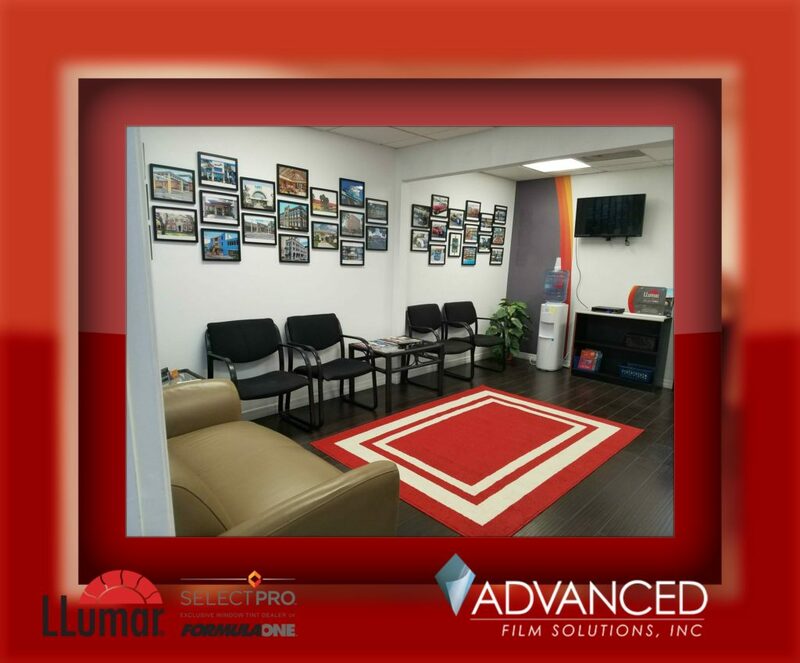 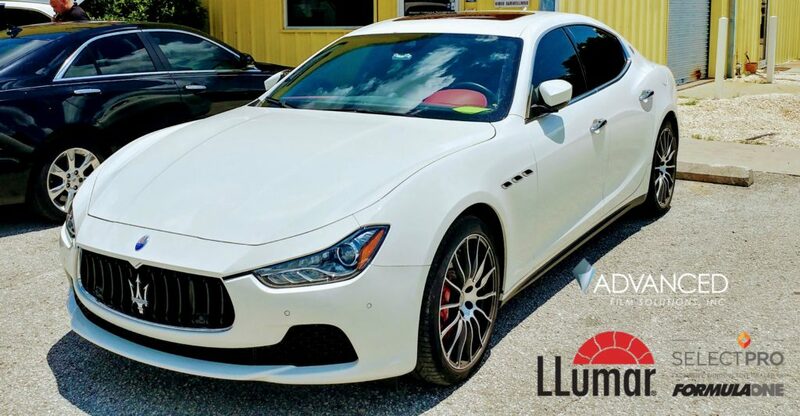 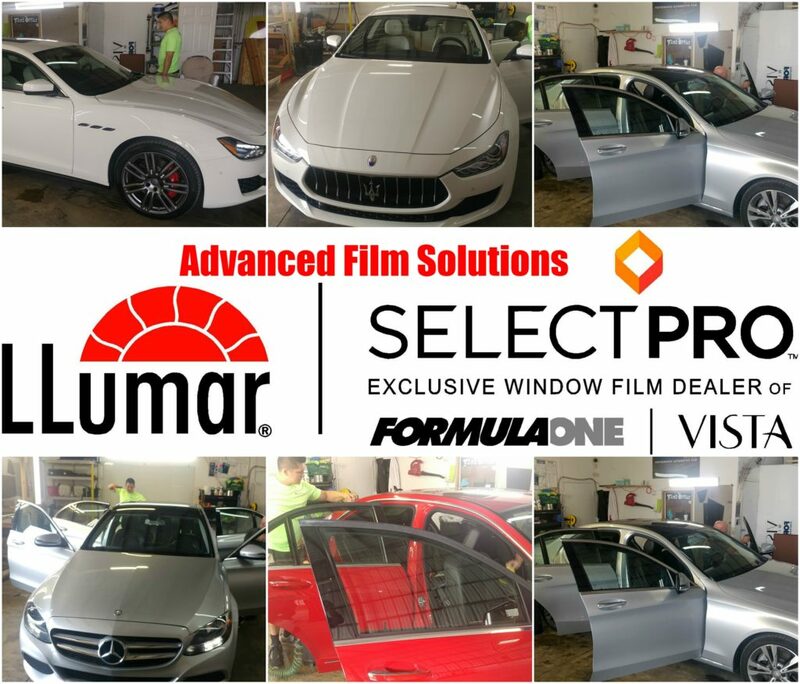 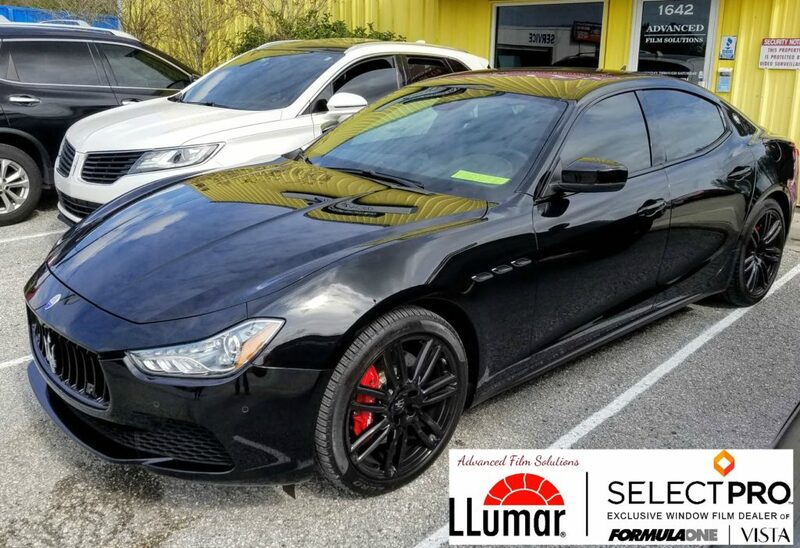 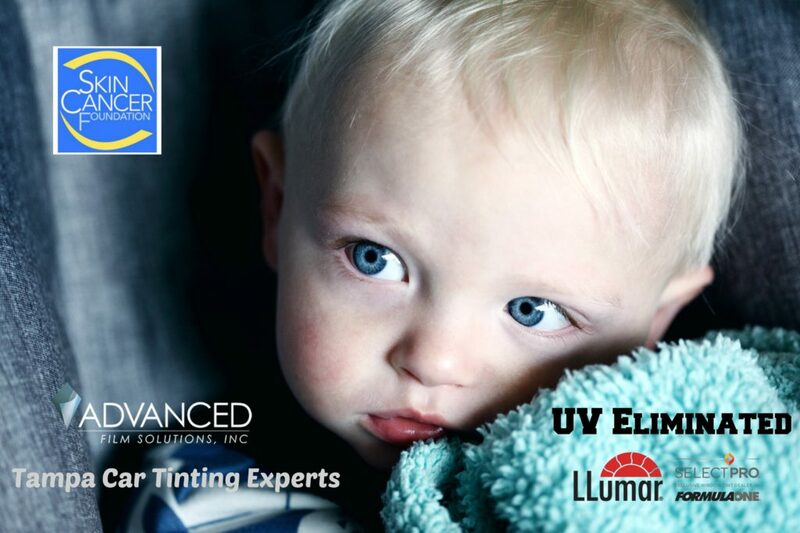 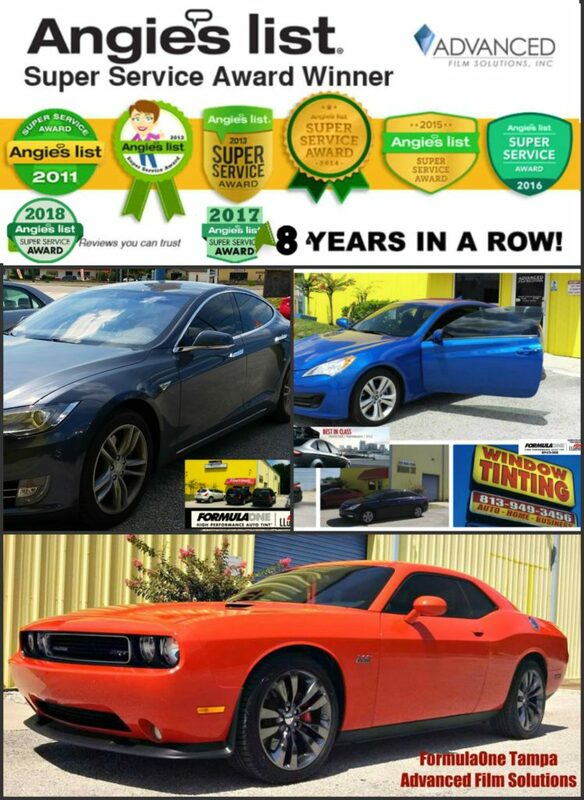 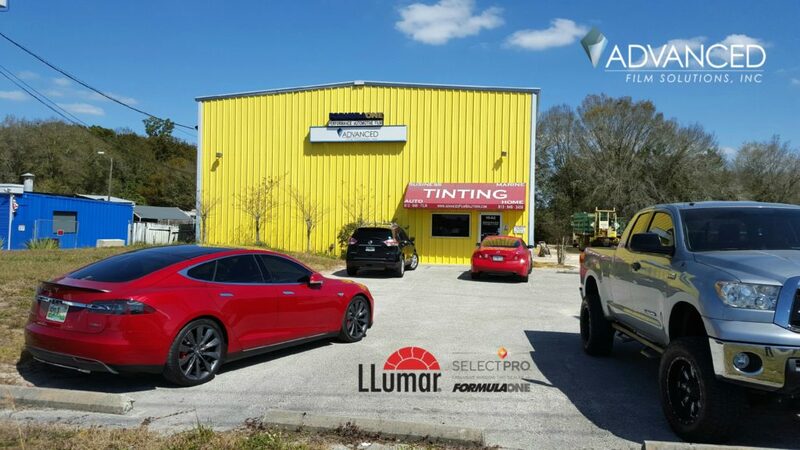 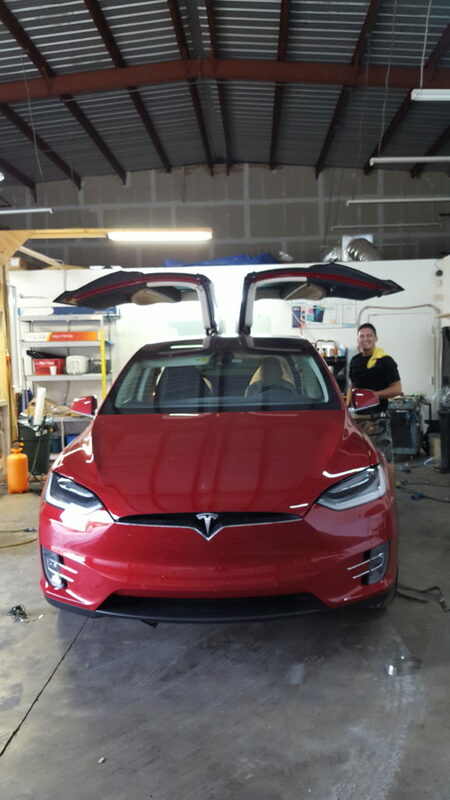 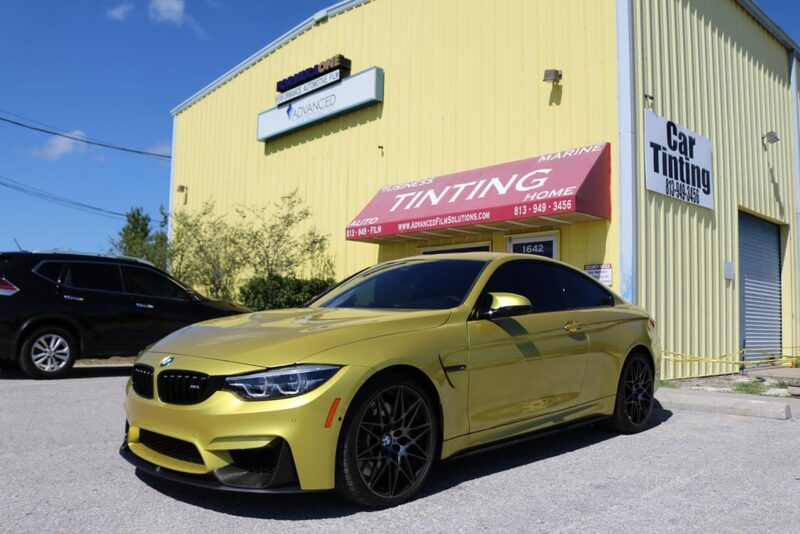 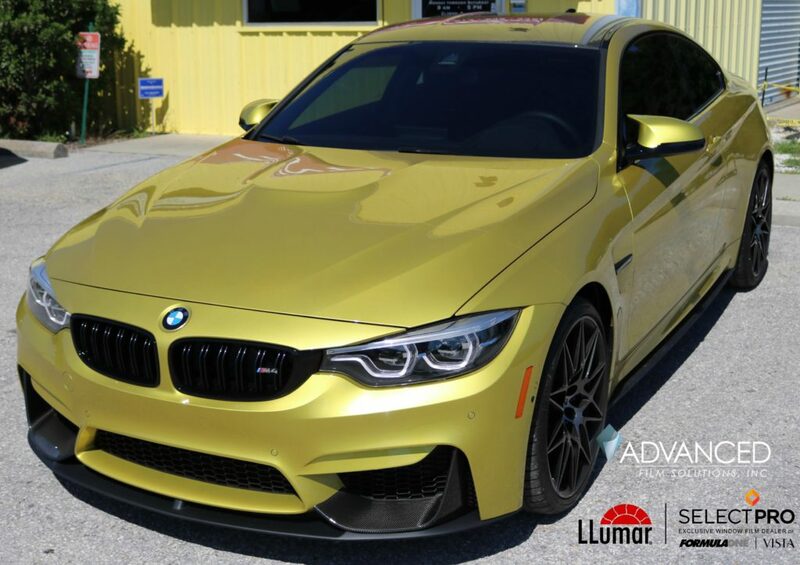 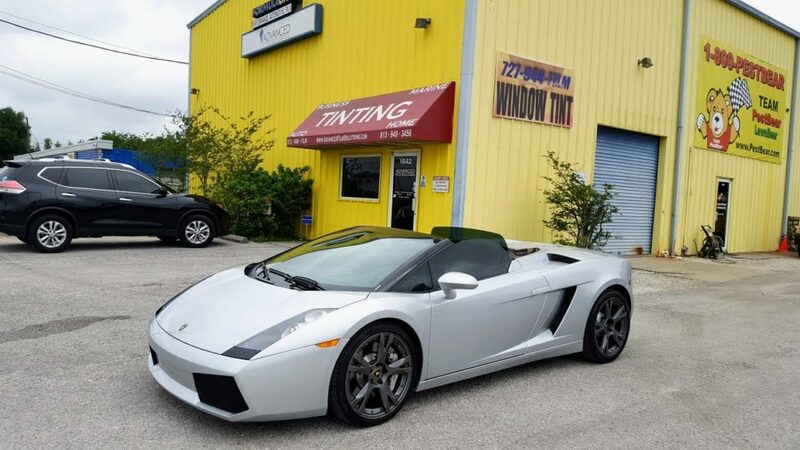 Advanced Film Solutions, located in Lutz, FL is Tampa bay’s LLumar SelectPro Car Tinting installation experts. 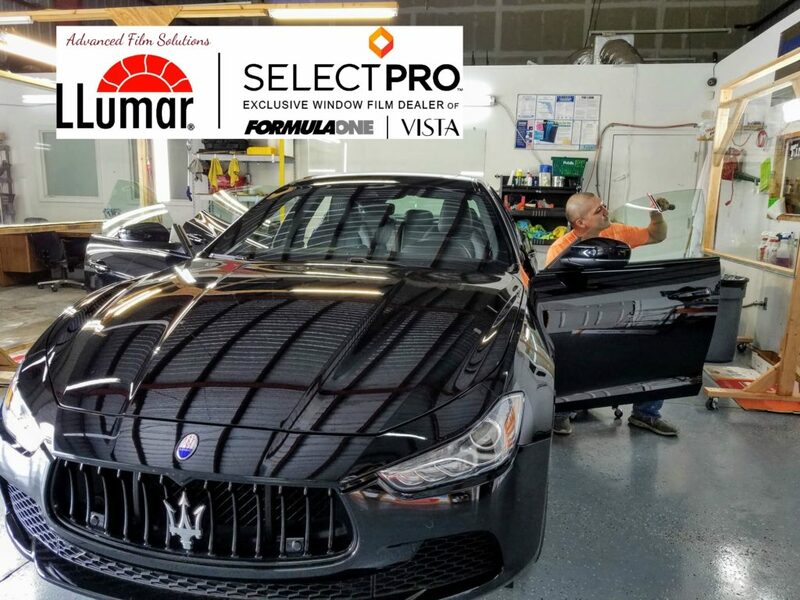 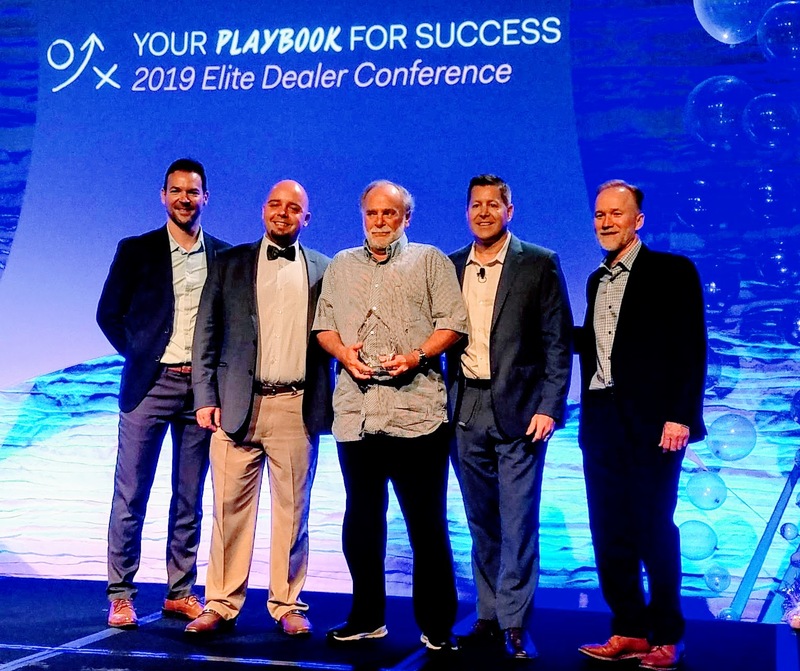 Advanced Film techs are experts at installing the best heat rejecting automotive films manufactured by Eastman Chemicals. 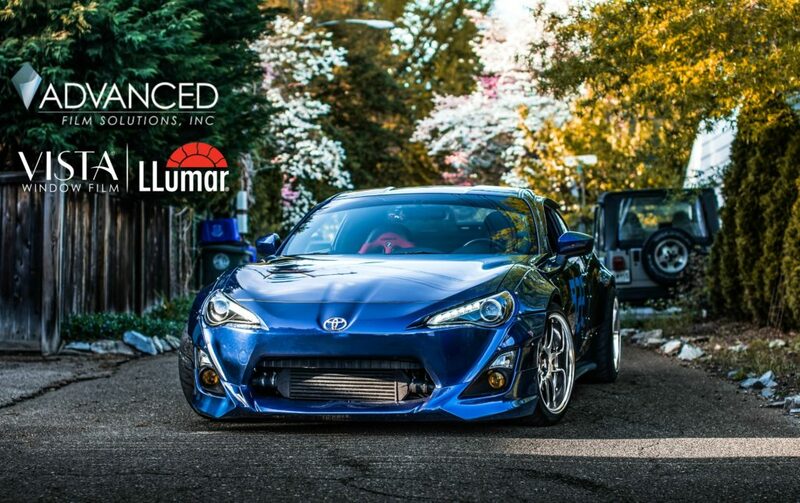 Our portfolio includes the entire LLumar series as well as the FormulaOne series including Pinnacle and Stratos ceramic IR heat blocking films. 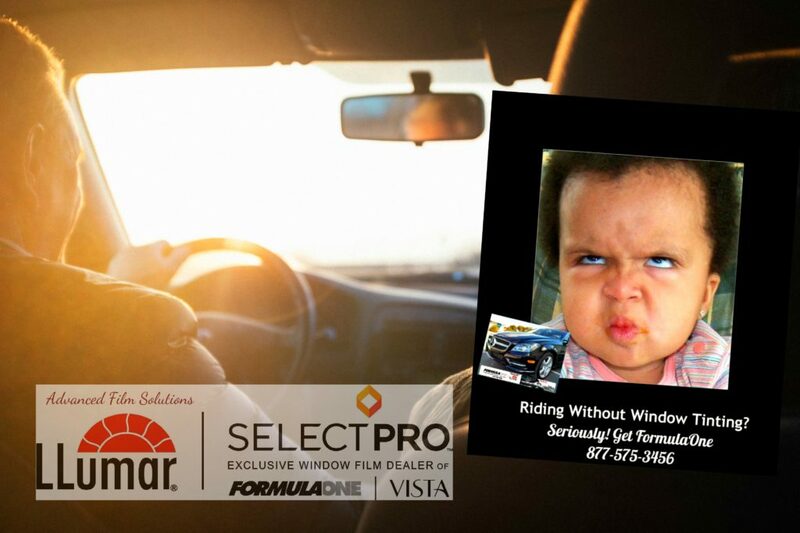 No other brand of window film has the heat blocking capabilities in a non metallic film. 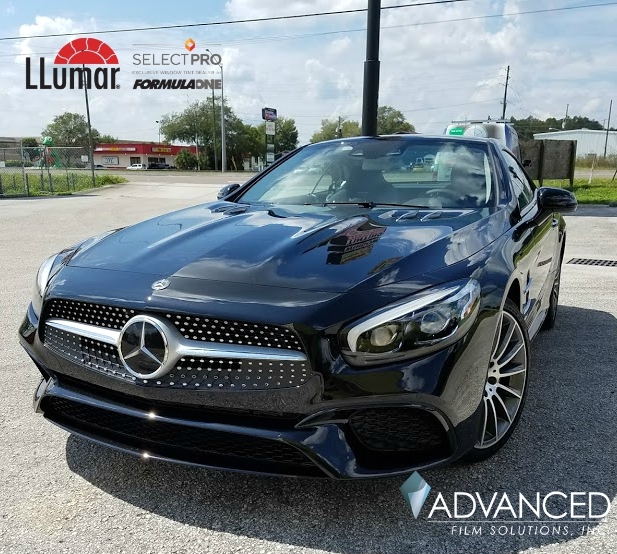 Non metallic films will not interfere with cell phones, satellite radio or Bluetooth transmissions which are fundamental to today’s new cars. 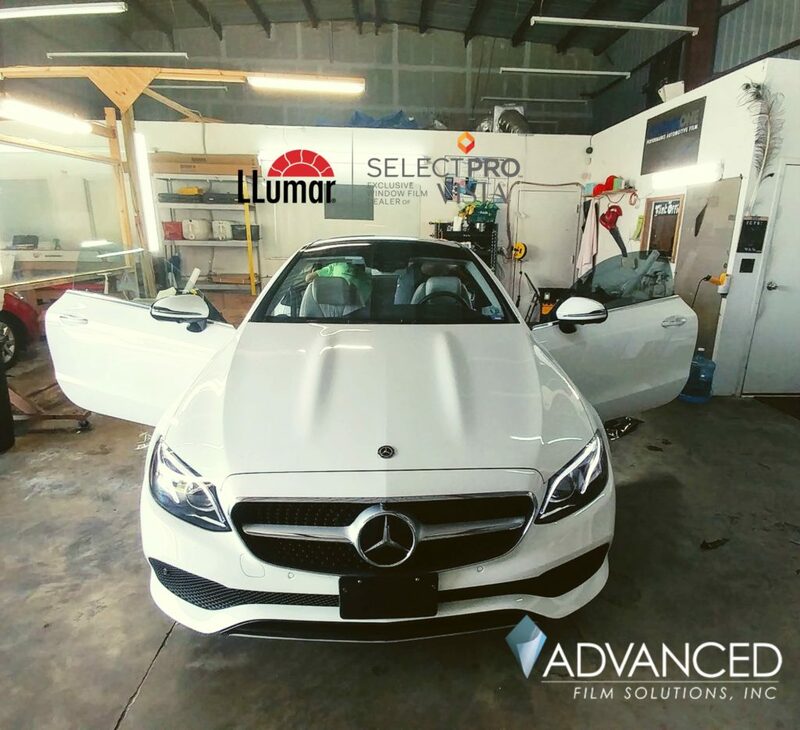 Advanced Film Solutions utilizes high speed plotters and precision cut software to create the exact pattern match to your vehicle. 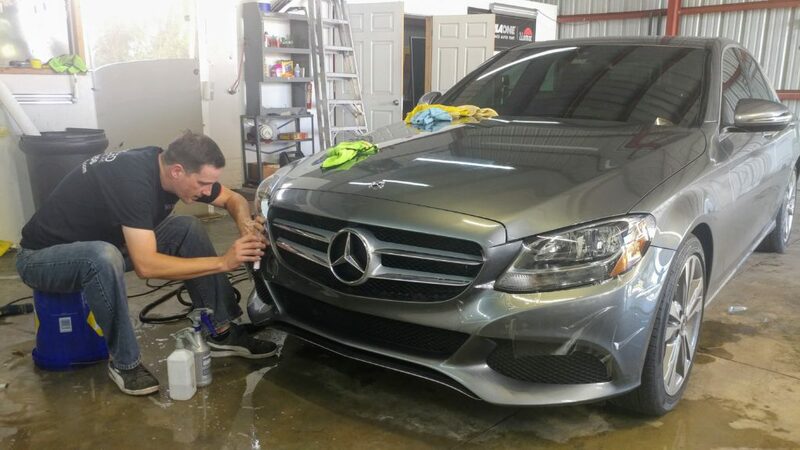 This methodology of installation reduces the use of sharp razors on your car’s soft glass and eliminates gaps. 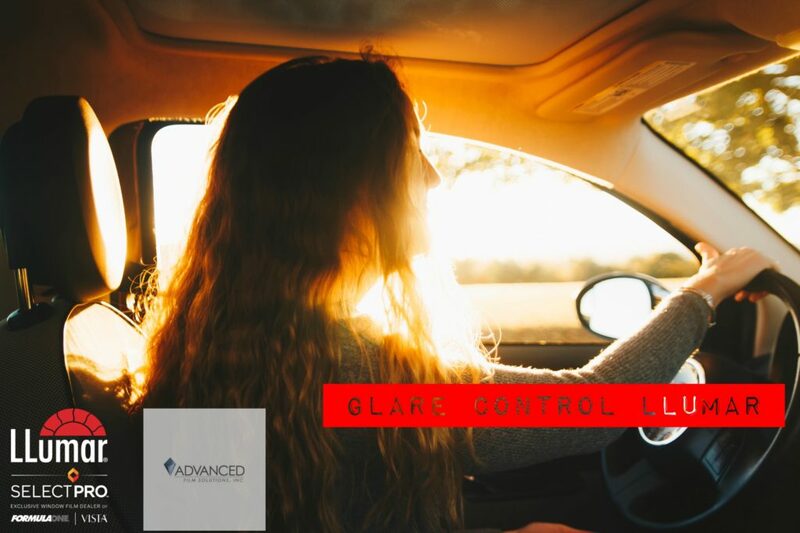 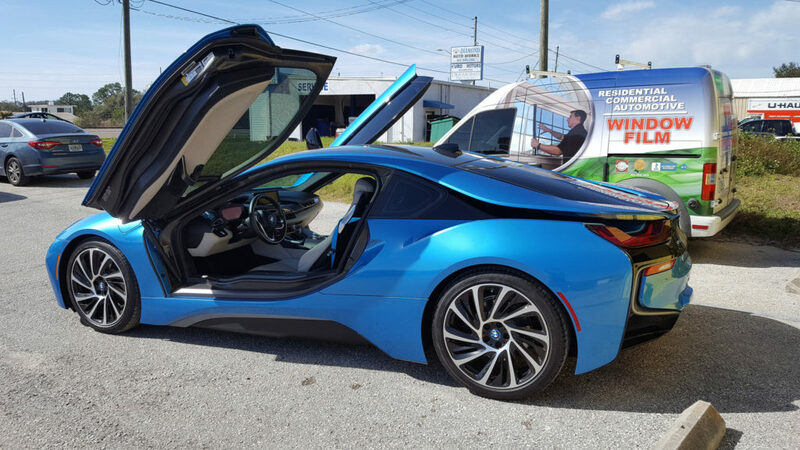 Call our office at 813-949-3456 for scheduling your installation and enjoy a cooler, glare and UV free driving experience.